Fatigue. Weight issues. Poor Digestion. Gas. Diarrhea. Headaches. Heart Palpitations. Brain Fog. Heartburn. Acid Reflux. Bloating. Poor Sleep. Congestion. Infertility. Leg Cramps. Low Adrenals. 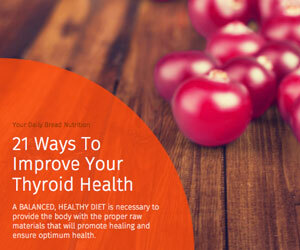 Low Thyroid and many others. Many of these health issues can be eliminated with natural, God-given methods. Let’s work on this together today. Hi! 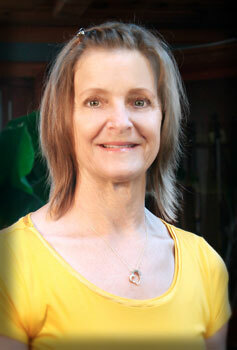 I’m Diane, a Certified Nutritional Therapy Practitioner. What you think is “healthy” may actually be causing some of your health challenges. Myths and misinformation regarding healthy food abounds. I will teach and guide you through the maze of information about food to options that are delicious and that will truly nourish your body. When you understand how food can be used to heal your body, you will be able to make proper dietary choices that will allow for an energetic and optimistic lifestyle for you and your family. Limited seating is available. To pre-register, please contact us at: 716-220-5698 or 585-356-4516. You can also send us an email. I’m a compassionate and intuitive nutritional therapist. Start your journey to optimal health today. Want to learn about ancestral diets? Ready for a sugar detox? Or maybe you’re ready to lose weight? A unique approach to analyzing the body in order to determine the underlying causes of ill health. Your health is your number one priority. You understand the importance of good health and how it leads to a longer and more fulfilling life. You’re ready. To do what it takes to turn your health around. Interested in working with me? Send me a message. I am currently taking one-on-one clients. God has designed the human body with the miraculous ability to heal itself!